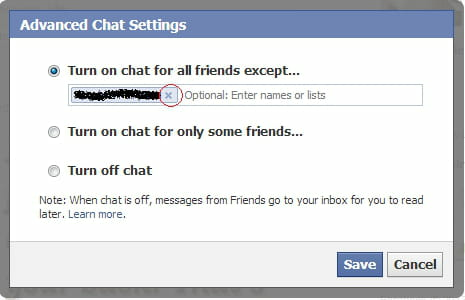 Open a chat window with your contact. 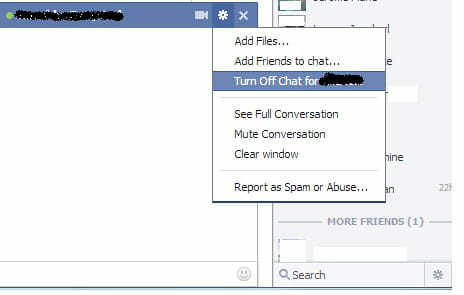 Click the gear located at the top right of the window and select "Turn off Chat for ..."
Published by deri58. Latest update on March 18, 2013 at 10:58 AM by deri58. 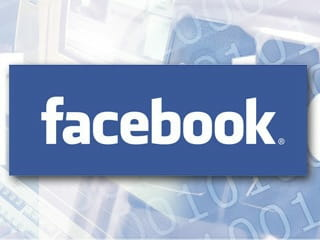 This document, titled "Disable/Re-enable chat for a Facebook contact," is available under the Creative Commons license. Any copy, reuse, or modification of the content should be sufficiently credited to CCM (https://ccm.net/).